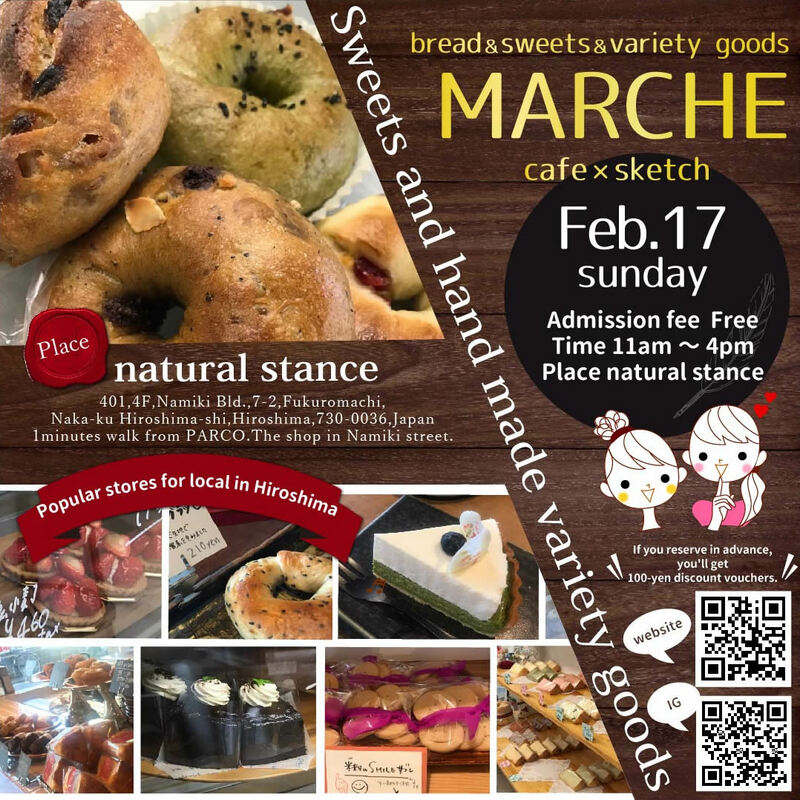 Sweets and hand made variety goods “Marché”is held in February 7. 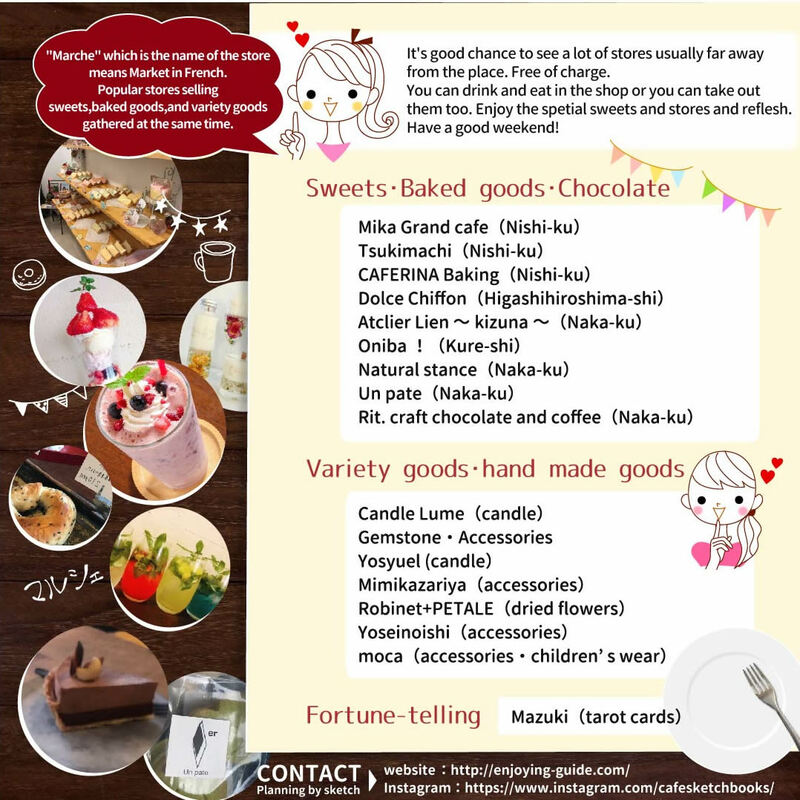 Popular shops in Hiroshima are joining together. 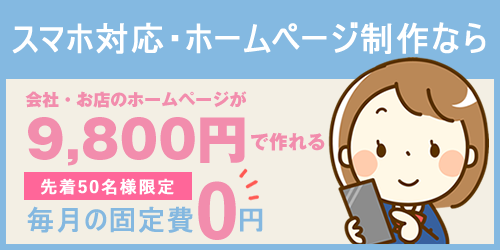 Copyright (C) 2013 INRYU All Rights Reserved.